Hey rad adult! Thanks for your interest in DIY. We’re stoked you want to participate, and we’re sorry (not sorry) about that “No Grown-Ups Allowed!” thing. The best way to contribute to our community is by adding to our skill library. Our Skills are always growing and improving thanks to the resources, suggestions, and expertise from rad adults in our community. 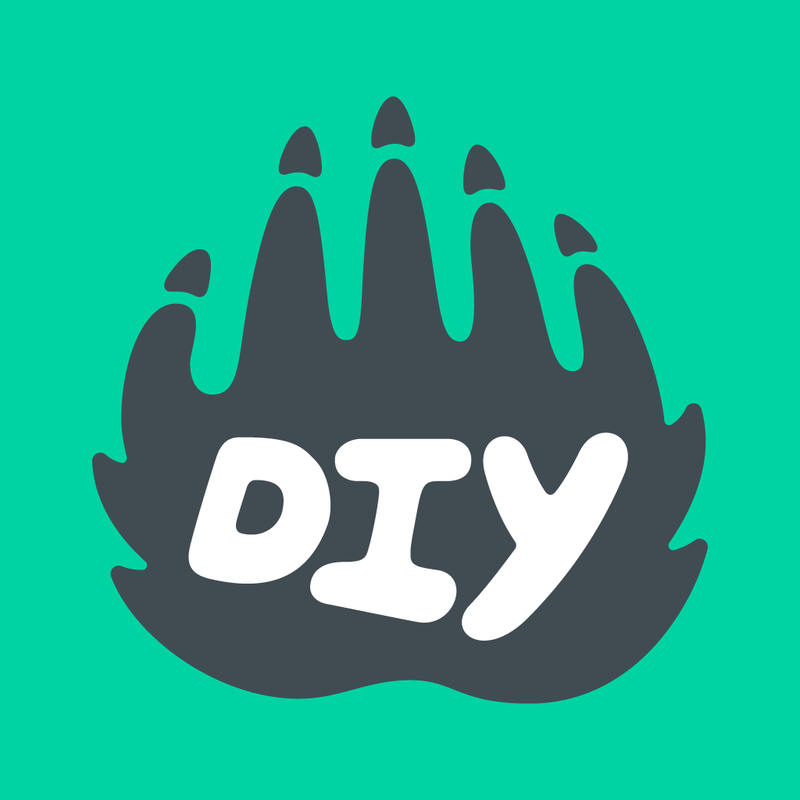 If you are a content creator who makes how-to videos you think we could use or see a DIY skill patch whose content could be improved or added to, we’re all ears!